Looking for Modern Edge... Hope you are ready for the Line 8 Fall Collection. Levi's signature styles with a refined aesthetic. Get dressed for the season in these new pieces from the Line 8 fashion collection. Yes, Line 8 also comes in men's styles. 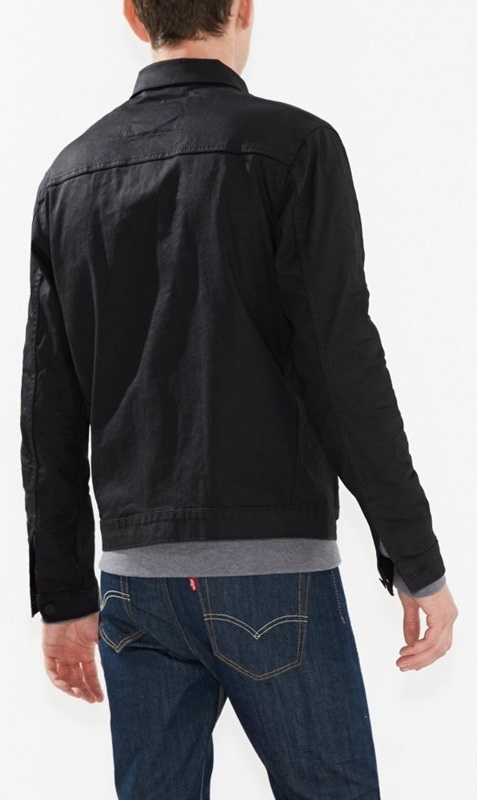 Line 8 is a progressive expression of Levi's which helps men and women find bold and refined simplicity. You may want to also view the commuter clothing collection blog post we published recently.